Vinegar is a health remedy, a neutralizer, a cleaner, a condiment, and a preservative. It can kill bacteria, mold and germs, yet it is environmentally safe. 55 gallon drum. 12% Humic Acid is like concentrated compost in a bottle. Humic acid is a basic product for natural gardening enthusiasts who want to build the quality and structure of the soil without chemical fertilizers. Helps the natural plant-to soil relationships, builds stronger root systems, increases nutrient and water uptake, chelates trace minerals and helps plants produce more abundant foliage, flowers and fruit. It also supplies essential humic material for improved soil structure formation. 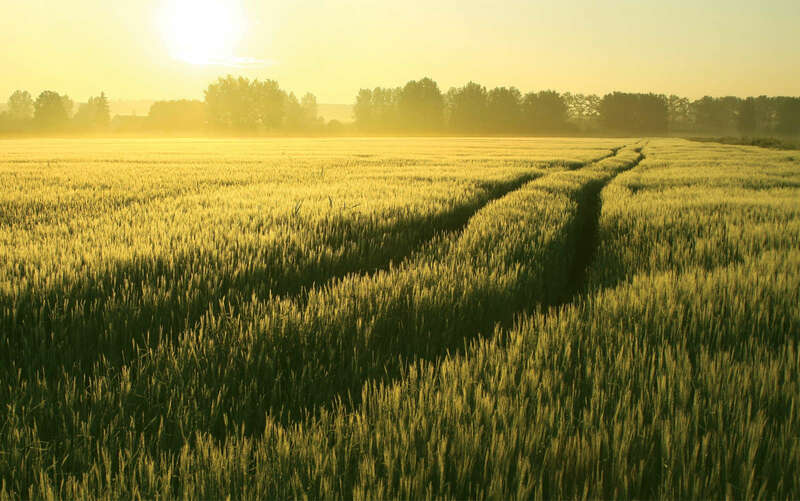 Humate Humic Acid is manufactured through an extraction process which is limited to the use of potassium hydroxide and is limited to only the amount necessary for the reaction. Meets the requirements for Certified Organic Production by NOP Rule 205.601(j)(3).